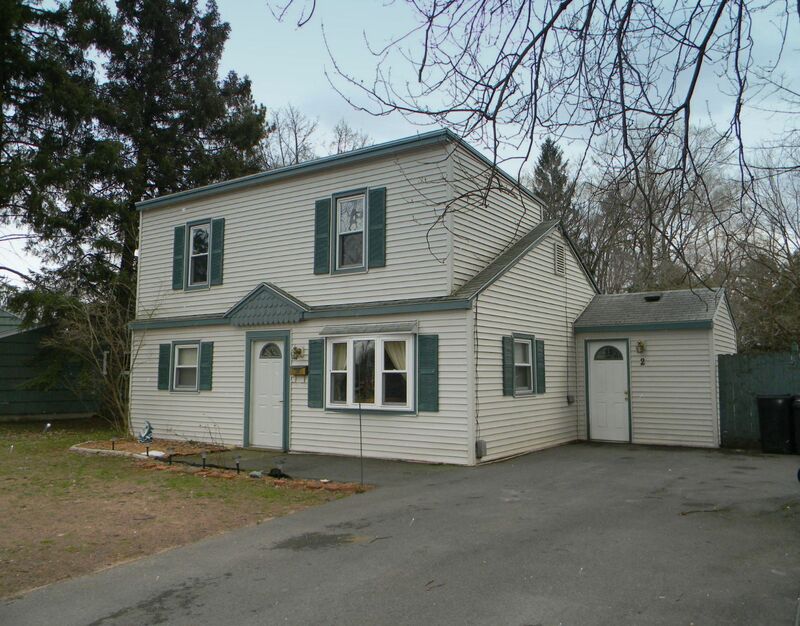 Charming 3 bedroom Cape Cod home located in a desirable neighborhood within the CNS school district. The first floor features an updated eat-in kitchen with a sun room, spacious side entry with access to the backyard, laundry area, living/family room, master bedroom, and an updated full bath. Unique back staircase leads to the second floor which offers 2 more bedrooms. Some of the major updates include a newer furnace and hot water heater. The exterior provides a large fully fenced yard, shed, and a pool for Summer enjoyment. Centrally located to schools, parks, shopping, and major highways.